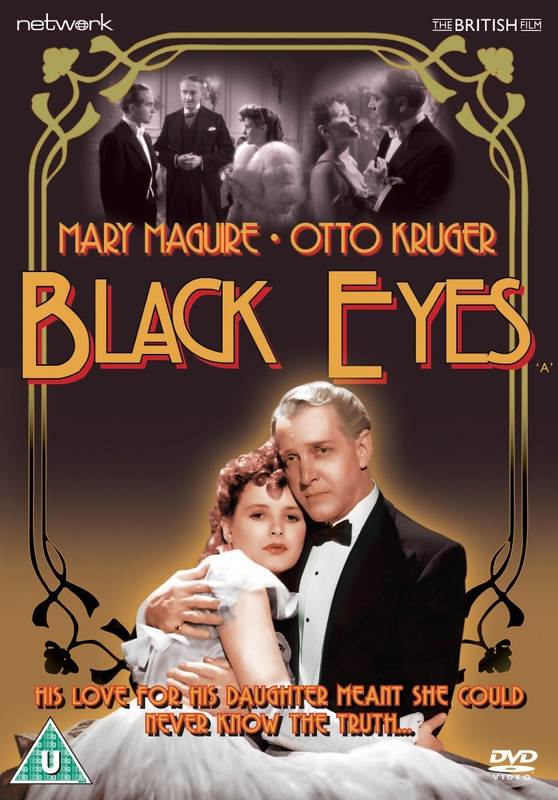 Otto Kruger and Mary Maguire star in this British drama. Set in pre-Revolutionary Moscow in 1914, the film follows doting father Ivan Ivanovich Petroff (Kruger) who, although he works as a waiter, leads his daughter Tanya (Maguire) to believe he is a wealthy businessman. Fearing she will one day uncover his deception, Ivan convinces businessman Roudine (Walter Rilla) to help him buy the restaurant he works in. But his plan begins to unravel when Walter develops a romantic interest in Tanya.